Understand food allergies, intolerances and sensitivities - the differences, the diagnoses and the treatments! Did you know that 1 in 10 people have food allergies - but nearly double that number believe that they have an allergy! Are you one of the millions of people who has a food allergy, sensitivity or intolerance? How can you know for sure if you have a food sensitivity? What are the tests for food allergies? How do you know if your child has a food allergy? What should you do if you have a food intolerance? This course covers everything that you need to know! With this course, you'll find out how to get tested, diagnosed and treated for food allergies, as well as proven strategies for removing and replacing food in your diet, without it being a chore! Removing an item from your diet can seem like you're losing something, but we teach you how to replace it with many delicious alternatives. 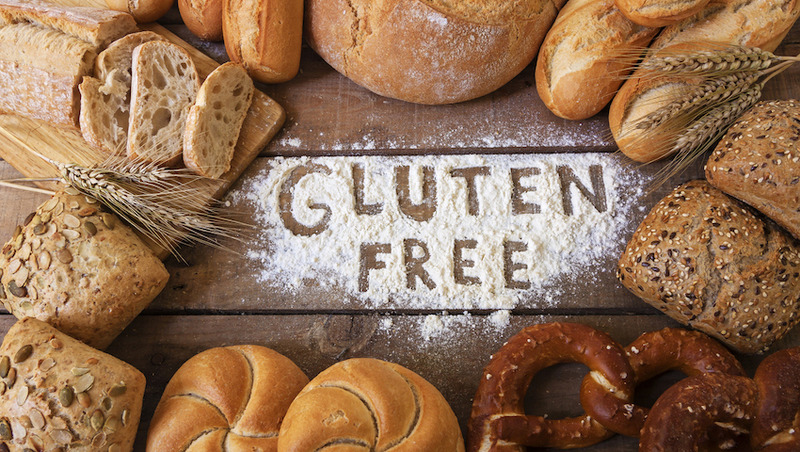 This course is for anyone who would like to understand food intolerances and allergies. This information with help those with allergies, those who have family members who are allergic, and those who work with people who have intolerances, such as teachers or day care providers. This course will detail how to understand and live with food intolerances. 10% of the population lives with food intolerances and allergies, and in your life you are going to meet many people affected by them. 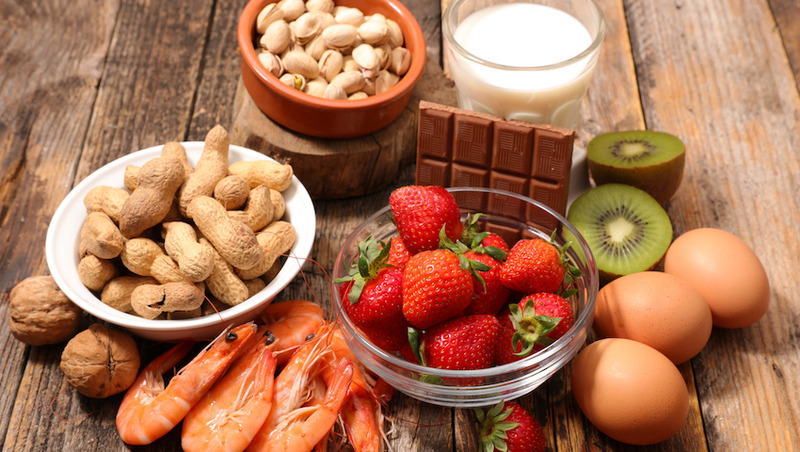 Understanding food allergies will help you know how to get diagnoses and treatments, and how to make sure that your loved ones with allergies are safe and healthy. 1.1 What is food intolerance? 1.3 What causes food intolerance? 1.4 How do food allergies develop? 2.1 How are food intolerances diagnosed? 3.1 You’ve got your diagnosis – what next? 5.4 Pursing a career as a food scientist. Trevor Charles is a seasoned nutritionist, writer and editor. He is passionate about keeping up to date with the latest research and innovations in the food and nutrition niche and sharing this information to help people make healthy food choices. 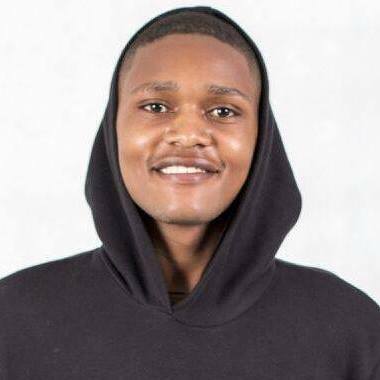 He holds a Bachelor of Science in Food and Nutrition and is currently pursuing a master’s in food sciences. He believes that food plays a vital role in how we look and feel, and our overall health. He encourages everyone to adopt mindful eating and think about food as a powerful tool to boost your energy, mood, beauty, and overall wellbeing. Trevor loves writing, spending time with his family, and looking for ways to keep people engaged while teaching them about food and their health.